Do you require leaflets to promote an event or offer? Then look no further! 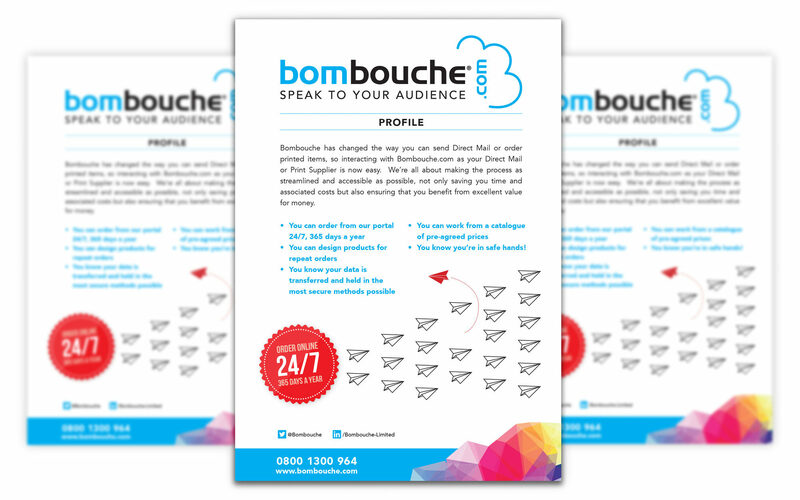 By using our flyer and leaflet printing service, we ensure that promoting your business or getting the word out about an event, or special offer, is done in style. Select the product that is right the A5 leaflet for you, whether it be in black and white or colour, all printed on 160gsm silk paper. All you need to do is decide what type you require, input your quantity and upload your artwork before adding to your cart. Go to checkout and then sit back, relax and we’ll update you via email on the status of your order. If you need any support just Contact Us and we can advise you on layout and design or discuss creating you a Bespoke Product.